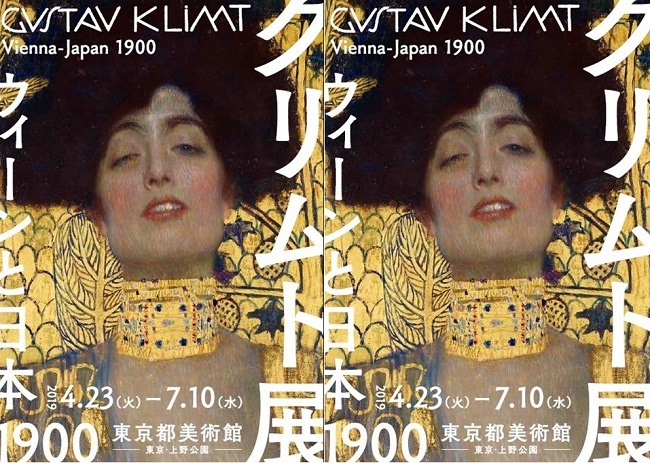 A long-awaited exhibition featuring Gustav Klimt will be held in Tokyo (to tour in Aichi Prefecture after Tokyo), as a centenary commemoration of the artist’s death last year and for this year’s 150th anniversary of diplomacy between Austria and Japan. 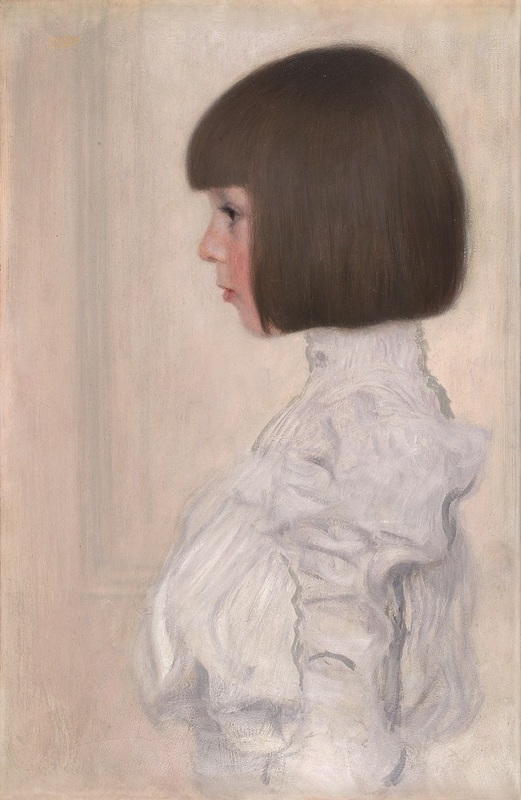 The show will highlight this immensely popular artist’s work, which is best known for the fin-de-siècle eroticism and opulent decorative style. 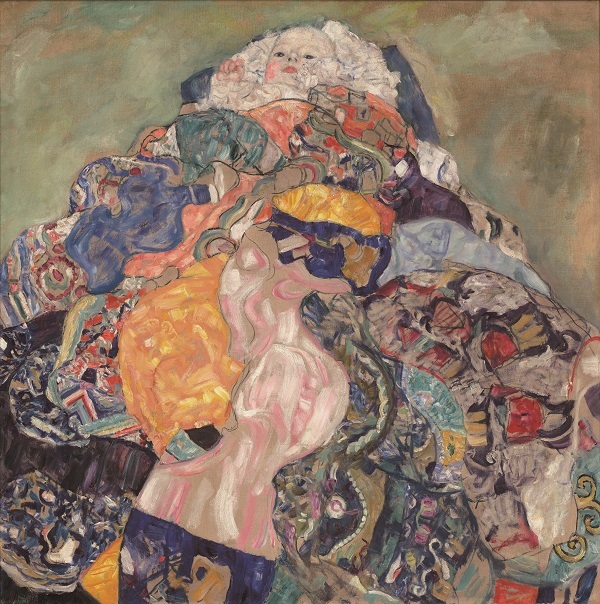 After studying at Vienna School of Arts and Crafts, Gustav Klimt started a successful career in the field of art and decorative design. 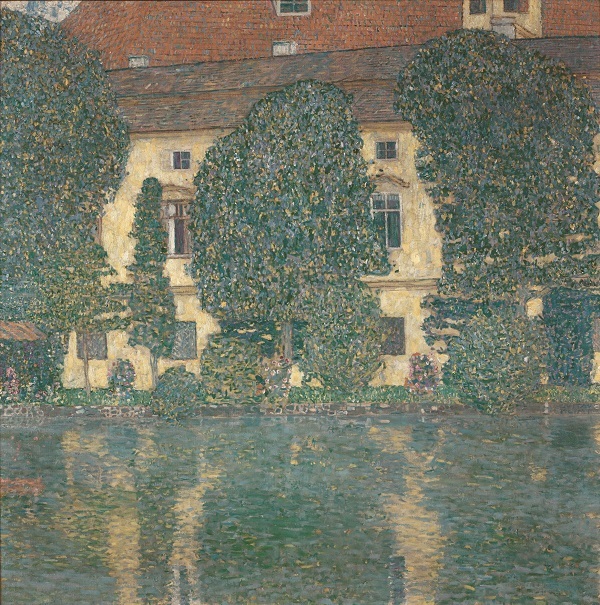 Klimt however gradually moved away from the conservatism of the Vienna Artist Association, and in 1897 founded the Vienna Secession group of young artists, to which he served as the first president. 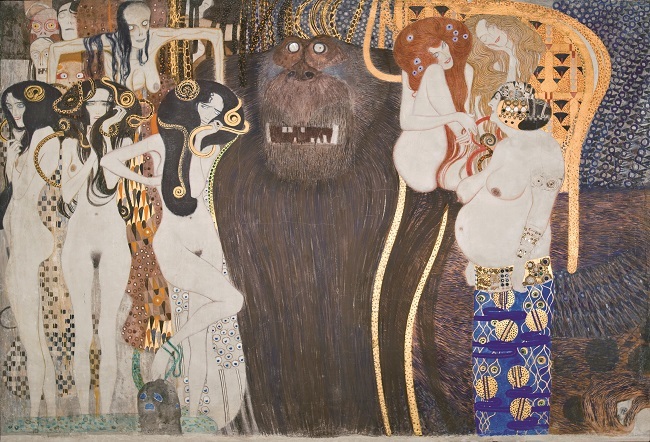 Klimt underwent a dramatic change in his style, later dubbed his “Gold Period”, producing sumptuous, gilded paintings. 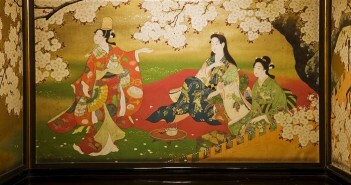 Among various influences upon his works, Japanese art was one of the greatest sources of his inspiration. This show will be one of the largest on the artist ever held in Japan, to display a total of 25 of his oil paintings, many of which will come from the Belvedere Museum in Vienna, the world’s largest depository of Klimt’s works. 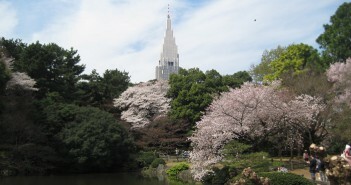 The exhibition introduces the evolution from the artist’s early naturalist pieces through masterpieces of his “Gold Period” during the heyday of the Vienna Secession, while also demonstrating – the cherry on the cake – the influences from Japanese art. 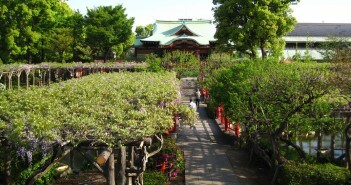 The exhibits include his landscape paintings, gorgeous pieces of femme fatales, and also works of his contemporaries from Vienna and works of Japanese art that influenced Klimt. 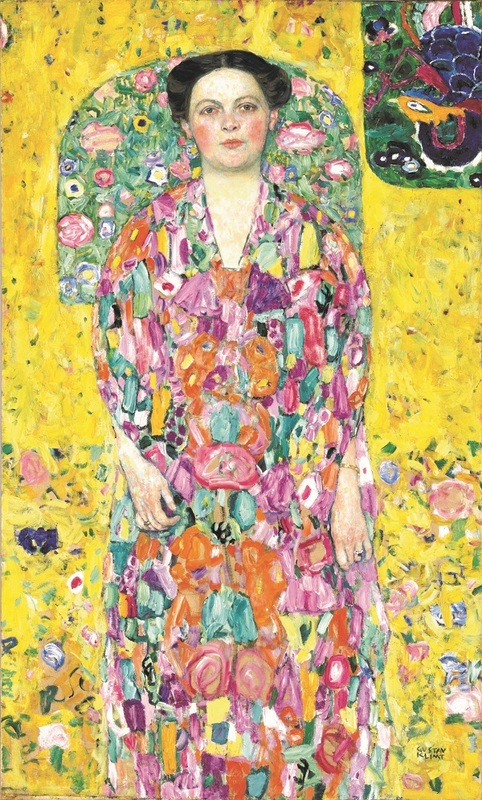 One of the masterpieces from Klimt’s “Gold Period”, sumptuously gilded, representing a woman charged with sensuality. 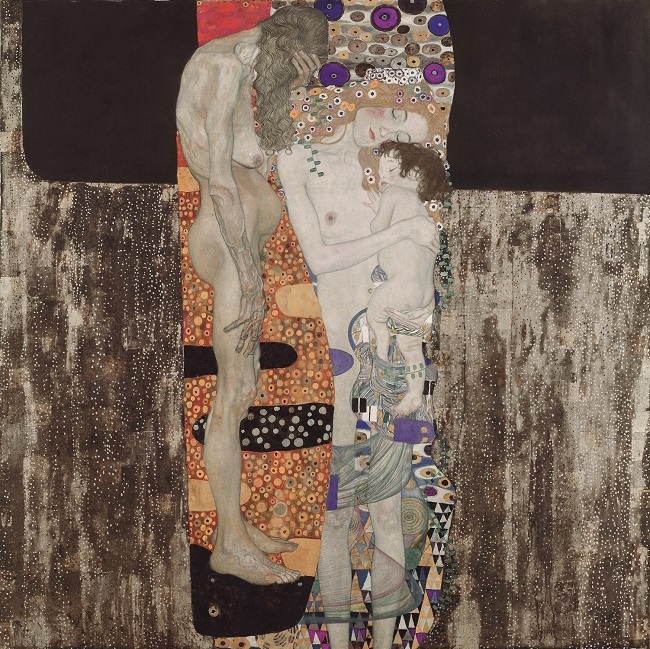 The first appearance in Japan, this piece is one of the largest paintings realized by Klimt, symbolizing a life cycle through three women represented in varying stages of life. A radical visual rendition of Beethoven’s Ninth Symphony, in which a story unfolds like a picture scroll. A knight in golden armor sets forth on a journey to happiness. 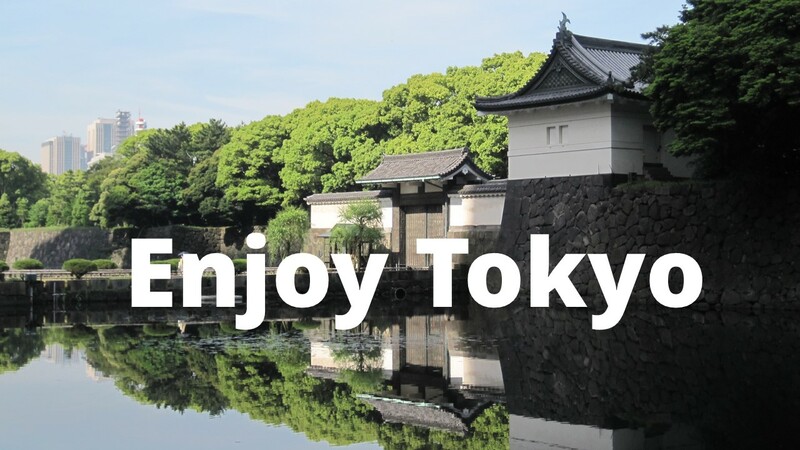 For the exhibition, a most elaborate full-size replica made in 1984 of the original mural (34 meters long, installed at the Vienna Secession building in 1902) will travel to Japan.